A5 handy size sheets. Suitable for paint stripping, rough sanding, general sanding and finishing. 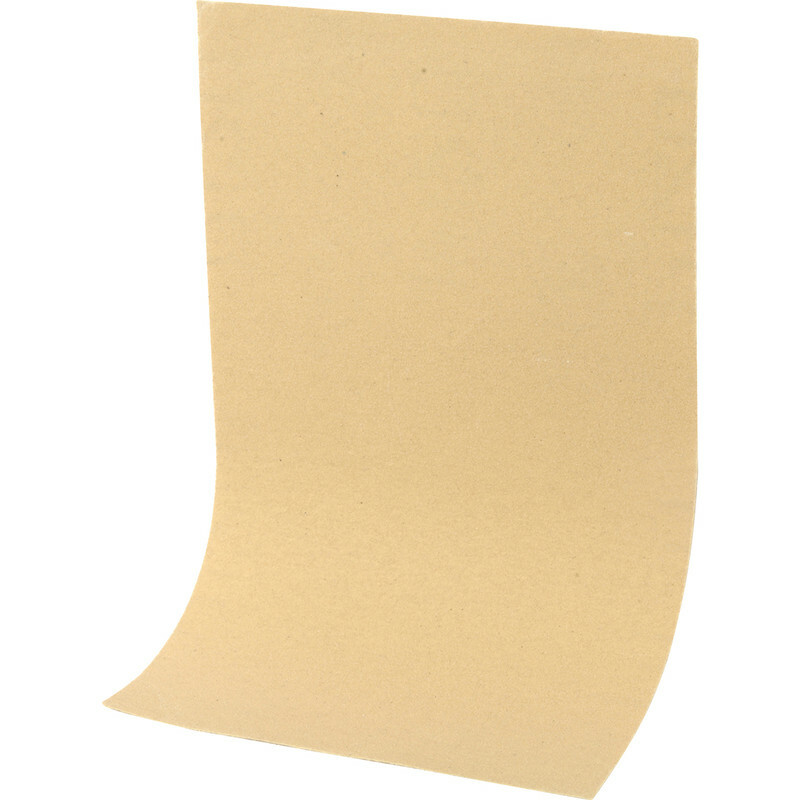 Prep Hand Sanding Sheets 140 x 230mm Medium (10 Pack) is rated 3.0 out of 5 by 9. Rated 4 out of 5 by Millik from Good Value I like the size of the sheets. When you buy full size sheets you have to cut them down to a manageable size, these re already manageable. Rated 3 out of 5 by PaintJob from Cheap and cheerful Works ok, but the sheets tend to tear very easily if the surface is not smooth. Rated 2 out of 5 by Earp Jnr from Cheap but not brilliant for tough jobs Bought to sand down filler before painting. Corse grit 40 is okay but wears away really quick, Med grit 80 I think is too smooth for 80 grit I've used before and 120 grit isn't too bad. Get what you pay for product. Rated 1 out of 5 by gazza57 from terrible it doesn't last long and is pretty useless I only gave it one star because there isn't a no stars. Rated 1 out of 5 by Roo4 from Poor quality This product disintegrated quickly making it useless. Spend more on a better quality product. Rated 3 out of 5 by Comp from OK Produce This was second choice as what I wanted was not available. Consider better and more expensive than that needed. Rated 4 out of 5 by OOC81A from Good buy Ideal for that first sanding, carpentry or paintwork.